NOTE: The application will be down each morning between 6:00am and 6:15am for maintenance. 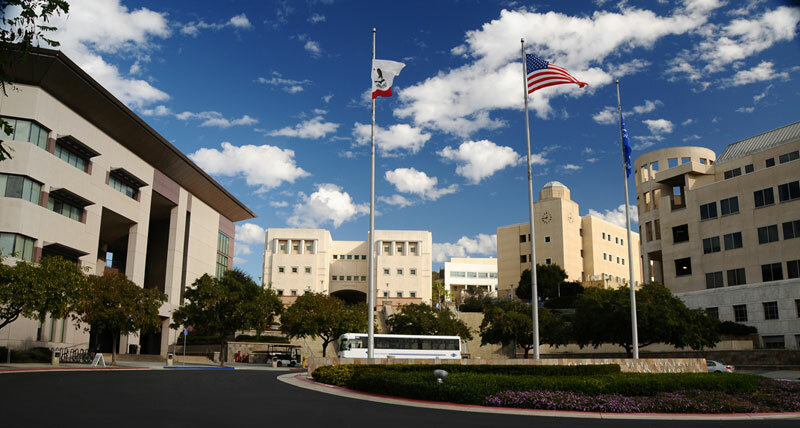 © 2019 California State University San Marcos. All rights reserved.